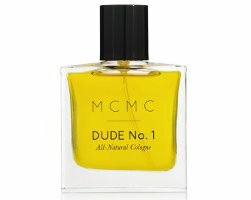 Indie line MCMC Fragrances will launch Dude No. 1, an all natural cologne for men based on their Dude No. 1 Beard Oil, later this month. MCMC Fragrances Dude No. 1 will be available in 30 ml for $75. Dude No.1? Who named that? Keanu Reeves? LOL.